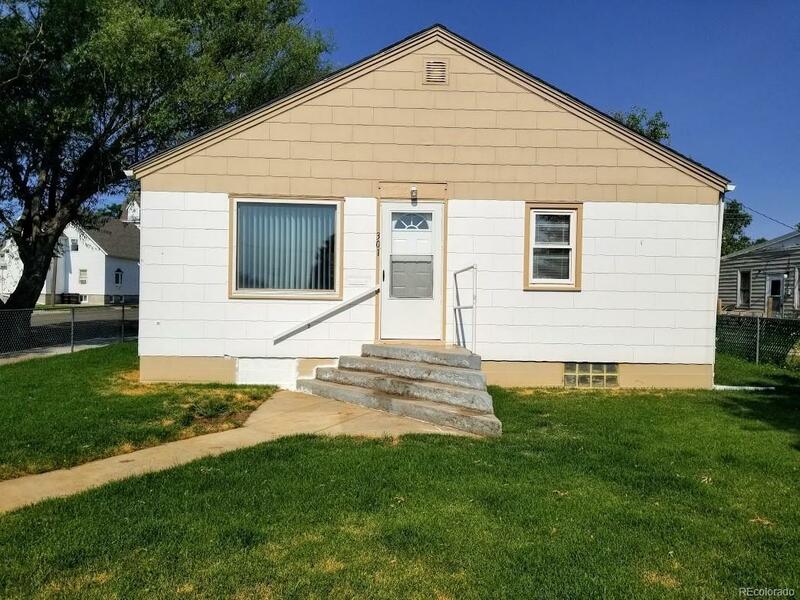 Clean, well-kept 4 bedroom 2 bath house with a one car attached garage. Original hardwood floors throughout the main floor. Hot water heat with central air. Large family room, huge laundry room with wash sink and folding counter, 2 bedrooms and 3/4 bathroom in the finished basement. Fully enclosed fenced front and back yards with a sprinkler system and shady deck. Offered by Compass Properties Llc.